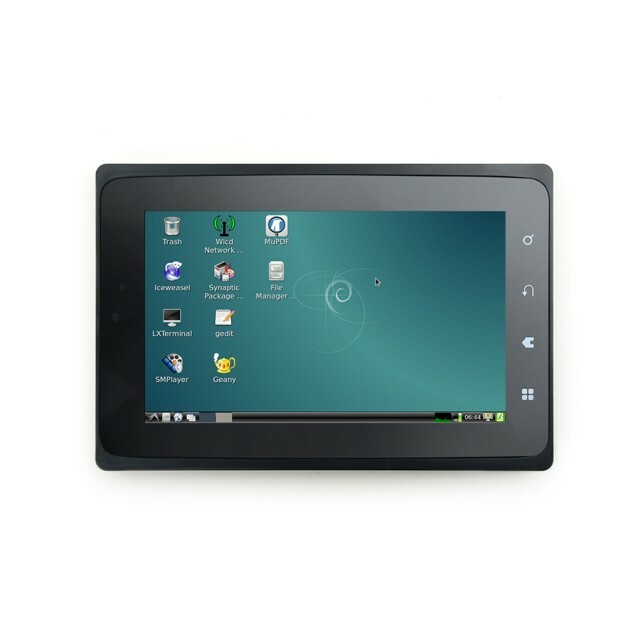 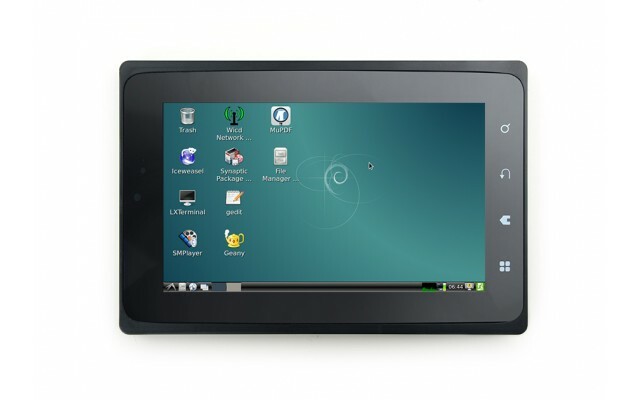 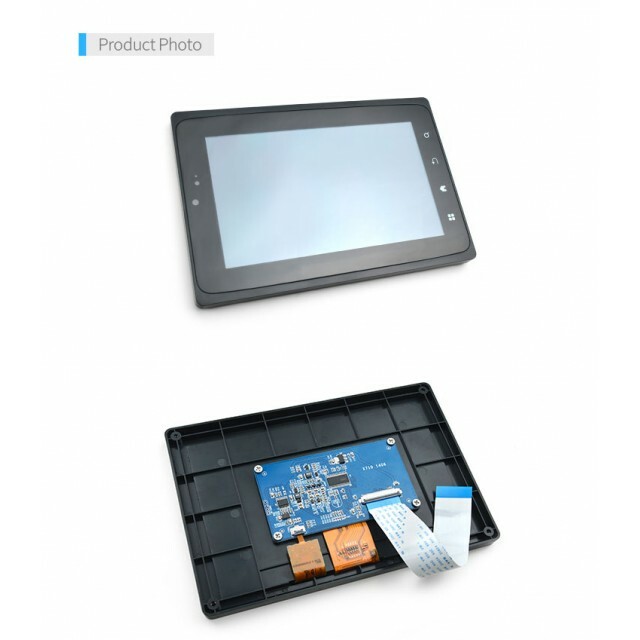 The X710 LCD is a Low-Cost LCD with a capacitive touch panel developed by FriendlyARM. 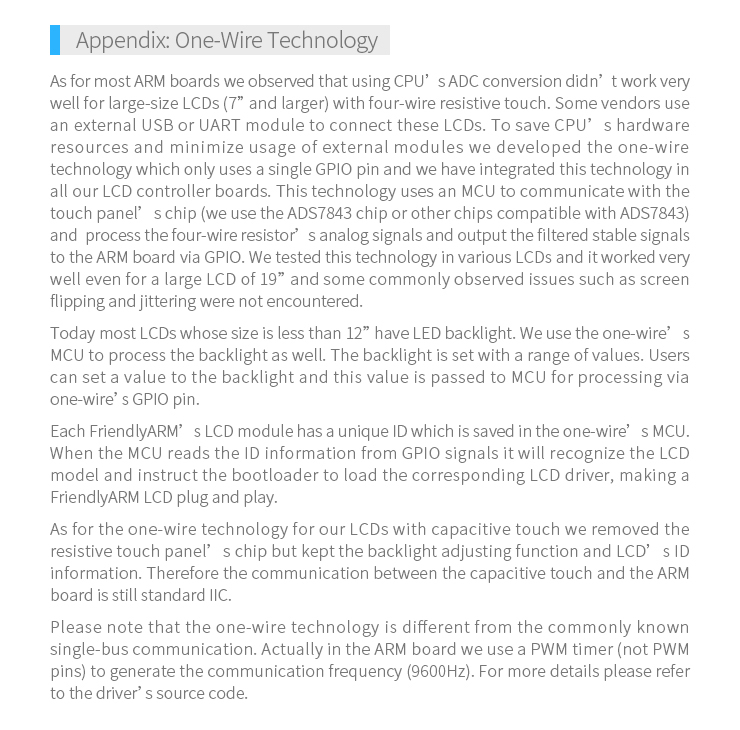 Resolution is 1024 x 600 resoulutin, with adjustable backlight via FriendlyARM's one-wire technology. 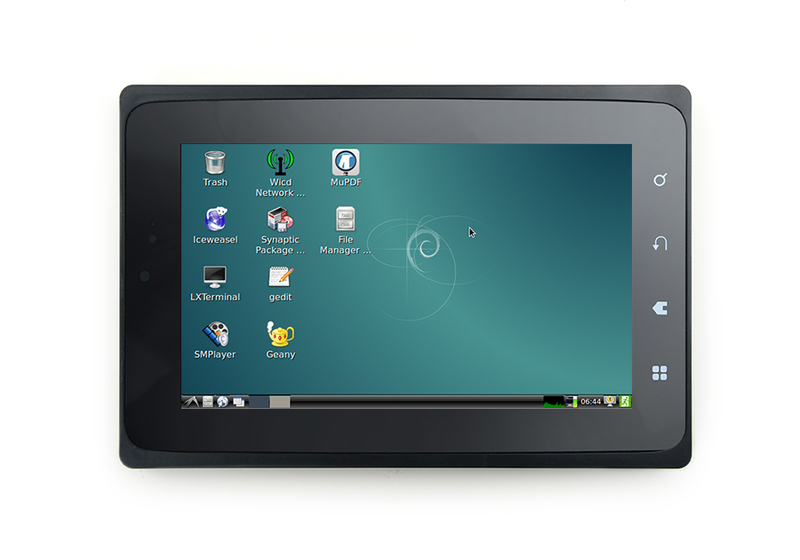 The X710 works with the NanoPi2 under Debian and Android. 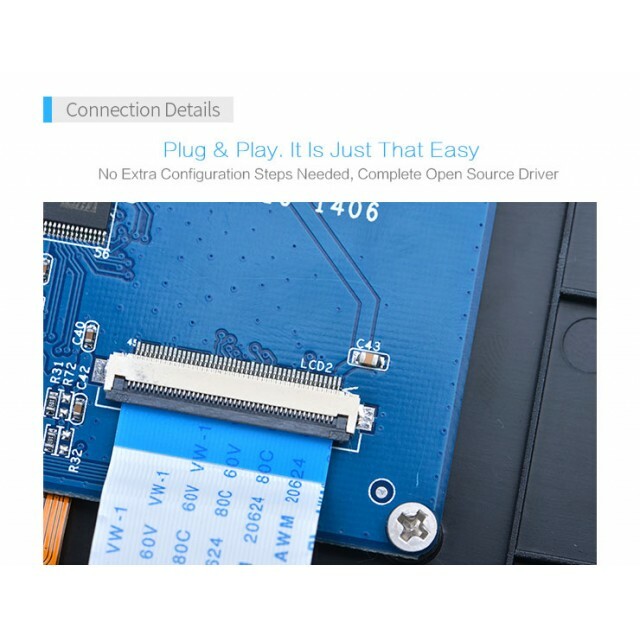 The X710 driver is open soure. 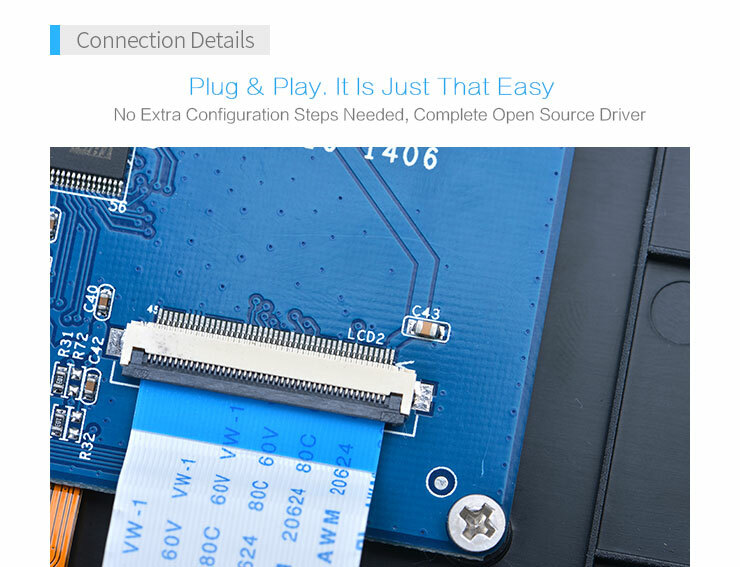 Smart210SDK-1305 Carrier board plus Smart210 Core Module. 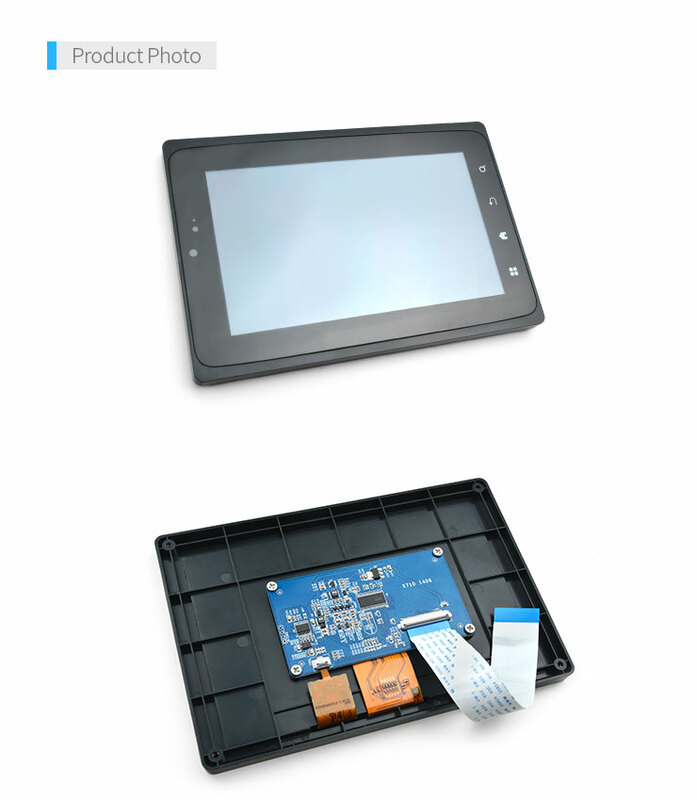 Exactly fits our 7 inch ..
FFC Replacement Cable28cm (11 inch) replacement A/B 40 wire FFC for all Resistive Touch LCDs ..
FFCPCB Connector40 pin FFC connector, 41 pin "oval" connector and small PCB. 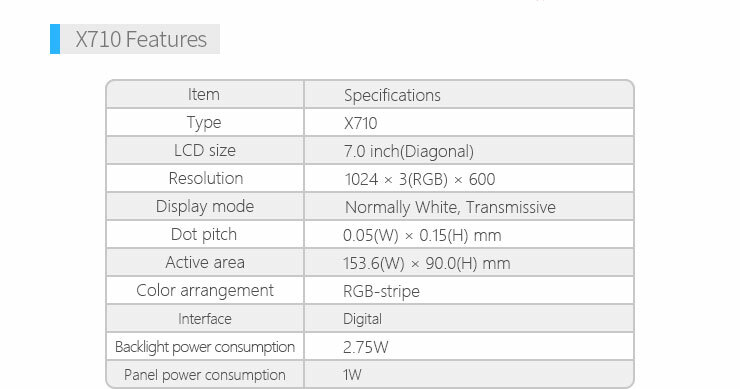 For OEMs, custom design..